If you want to understand how people outside of our DFIR space see and understand us, even with a technical infosec background, check out Jessica Hyde's appearance on Rally Security. It was a great reminder of seeing something we are all so deep in from the outside. I think putting yourself into others perspectives helps you explain things and educate others on what we do. I've had a string of test kitchens this week all revolving around ObjectIDs. Today I extend and test Ken Pryor's testing in his blog (https://digiforensics.blogspot.com/2018/08/life-update-little-object-id-research.html) regarding how objectids are retained on copying and pasting versus cut and paste within two ntfs volumes. I did my testing in Windows 7 and validated what Ken had found in his post. Do directories get ObjectIDs in Windows 7? Does Privazer or CCleaner get rid of ObjectIDs? Why do we care about ObjectIDs so much? Another Test Kitchen has been recorded. If you want to catch these live I can't promise any particular broadcast time as I do these when I have time, but if you subscribe to my Youtube channel (https://www.youtube.com/user/LearnForensics) you will get notifications whenever I do go live. Saving a text file in Firefox to the Downloads directory will create a LNK file but will not populate the ObjectID attribute. Saving executable files in both browsers will create Zone.Identifier alternative data streams as Phill Moore researched prior but will not create ObjectIDs or LNK files. In the UK or Europe? 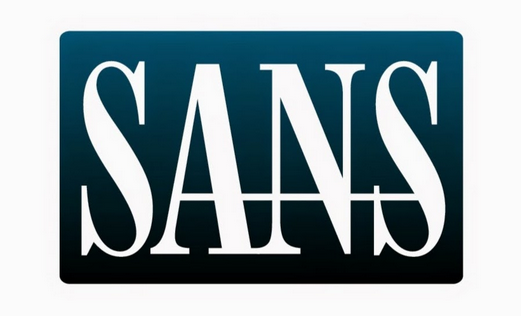 In three weeks on September 17, 2018 I'll be teaching SANS FOR500 Windows Forensics with Lee Whitfield. If you've read the blog, played the ctfs, done the challenges and watched the forensic lunch its time to come fill in the gaps. In class Lee and I will be going beyond the books to explain how and why things work and what you can rely on. I've been looking into ObjectIDs quite a bit lately so why not open up the fun to all of you and let's see what a crowdsourced effort can produce. This week will see the intersection of programming and analysis in what should be a good learning challenge for many of you. Write a python script that can determine which files on a Windows 10 system have ObjectIDs. This weeks submissions missed the mark, I got some submissions about lnk file security vulnerabilities but none addressing limitations on how they are created. So sounds like good topics for future test kitchens and a new challenge tomorrow. I was thinking more about yesterdays test kitchen in regards to ObjectID creation on Windows 10. To summarize the point if a file gets created in the GUI in Windows 10 it creates a shell item (lnk, jumplist, recent doc, etc...) as well as gets an ObjectID. It occurred to me that just as we have trained examiners to look for Zone.Identifiers for evidence of files downloaded we could use the absence of a ObjectID on a Windows 10 file to find those files that were either not created within the GUI or created in one of the special exclusion directories (outlook temp, internet temp, etc..). With this in mind we could quickly triage through and in an intrusion scenario eliminate all the files that a user created through the GUI, then eliminate the system files through hash comparison leaving us with just a smaller set of files whose hashes aren't known and were not created by the user. This along with a comparison of the execution artifacts could lead to some pretty fast triage for possible malicious executables. I'm going to see next week about writing a python script to do this, expect a sunday funday challenge related to this. Another day, another Test Kitchen! Sometimes it's easier just to stream out to Youtube a test rather than document and screenshot all of the steps so I did that again tonight. This evening I decided to test if ObjectIDs would be created for files that were created but not opened on Windows 7 and Windows 10. If you wanted to watch one of these live, make sure to subscribe to the Youtube channel and receive notifications for random dings of forensic testing. If you were a subscriber to my YouTube channel you would have seen a notification that I was live tonight. Tonight I decided to do a Test Kitchen broadcast to test the behavior of jumplists in Windows 7 vs Windows 10 to see if any of the new jumplist behavior we have observed in Windows 10 was actually there all along. As well as some lnk file testing at the end to see how lnk files were created for opening a file in different directories. For $200 you can join the VMUG (VMware User Group) Advantage program which will get you access to the Eval Experience which gets you 365 days of licensing for the above VMware software and much more. This has let me really get some of my testing accelerated at a much lower cost and I'm looking forward to using the clustered ESXi license as well as VSAN to setup larger research environments. You'll have to setup an account at VMUG and usually wait a day to get the login to the OnHub store that contains the eval software. After that you have a year of much easier research ahead of you. In Hideaki Ihara's blog post on the port139 blog, he talks about a subsystem that has been around for quite some time the Distributed Link Tracking System which allowed for lnk files and other shell item structures to survive a file being renamed or moved prior to the inclusion of the MFT Reference numbers in Windows 7. This means that there are at least two methods within a LNK file now that will allow it to point to the correct file even if it has been renamed or moved since it was last opened. Hideaki is pointing our that when a file is opened and a shell item is created for it that an Object ID should be created for it as an attribute. While I agree this is true I would also look for the creation of the LNK file itself and then what jumplist got updated to determine what application opened the file. Especially since not every file opened will get an Object ID as stated in the limitations section of the Microsoft documentation. I think we should do more testing with this but in all the above scenarios the shell item system would still record these accesses and the USN journal would show the lnk files and jump lists being updated. I like where Hideaki is going I just want to make sure people are aware of whats possible. Microsoft is also introducing subtle changes in Windows, sometimes they were always there but we just didn't notice. Lets see what you can determine in this weeks lnk file challenge. As of Windows 10, possibly earlier!, windows will only keep 20 lnk files for a single extension. What other limitations of the lnk file system can you find? This week Lodrina Cherne swooped in with some interesting research that went way beyond URL history. I think what Lodrina has submitted here is the base of some very interesting research that needs to be performed to find out more. I am happy to say I received more submissions this week but I would encourage anyone reading this to give these challenges a try and submit an answer. You can only benefit from the research and possibly the win! RESEARCH! Besides searching your favorite forensic blogs, browsers and web applications may have developer documentation online. In the past I’ve used Yahoo! Mail developer docs to better understand webmail artifacts. APIs and handles are sometimes documented for third party developers, use this to your advantage! 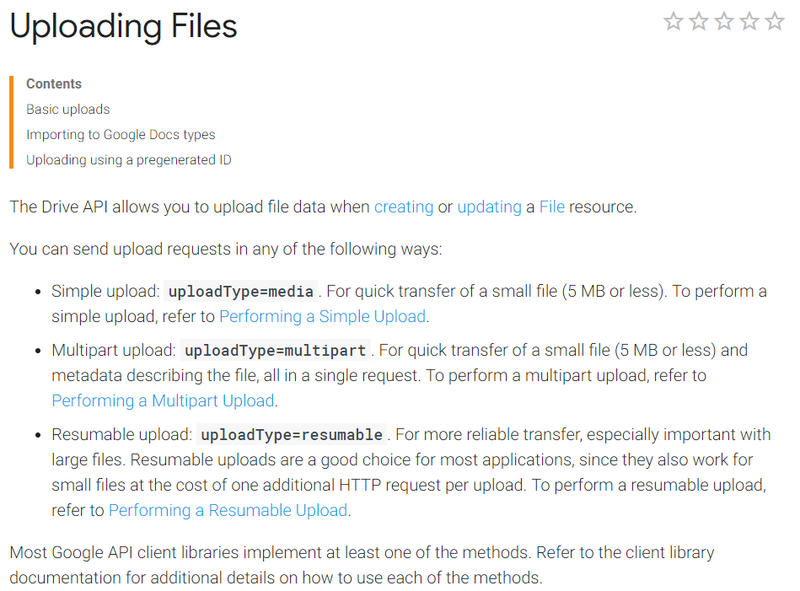 What the MDN web docs tell us is that bytes and file path + name are properties used in “UploadData”. 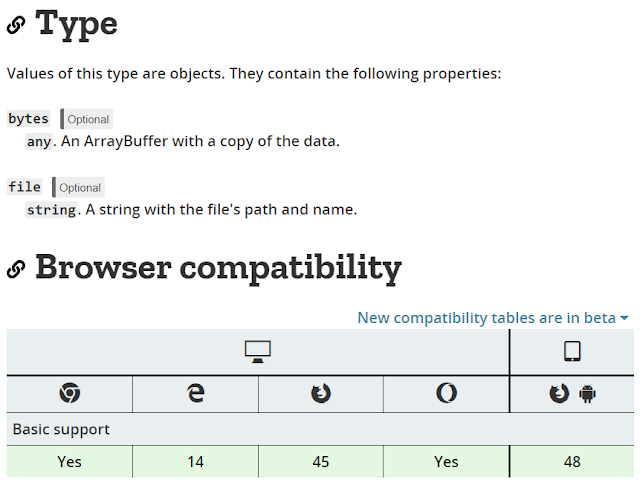 There’s also browser compatibility information – so this may apply with Chrome or FireFox on Android? Pretty cool! 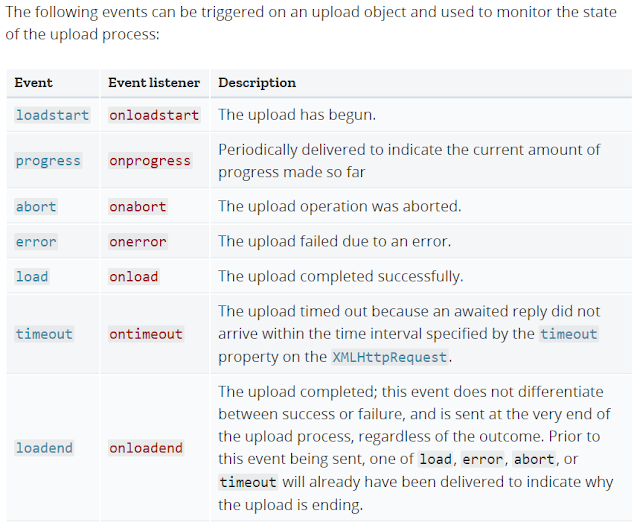 These events may leave some of the above keywords on disk – but even more important than the keywords, we know that there is some kind of marker that the upload has started, that it’s completed successfully, etc. We know this data is being recorded somewhere, even temporarily, so it’s worth digging for this type of data on disk! TEST! For different web applications, what is the expected behavior? Are there keywords that appear on screen or a string in the site URL? Here’s one example using the Dropbox browser interface with Chrome. I am dragging and dropping a file from my system into Dropbox. Note the on screen prompt “upload to the folder”. 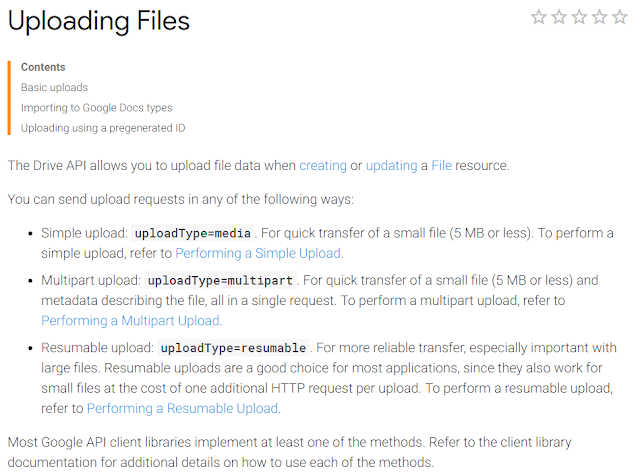 While the file is uploading, we see “Uploading Additional Forensic Resources.docx” at the bottom of the screen. These search terms could be run in your forensic tool across browser artifacts like history and cache. Using a forensic suite for your first pass search can be useful to look across different locations and filetypes. Are you searching inside SQLite databases? Decompressing FireFox session history? Not every suite will do this for you though they will be more efficient than searching each database or cache folder by itself on your first pass! Besides browser artifacts, you could run these keywords across other areas of the drive like unallocated space and the pagefile/hibernation file. This post serves to congratulate @gh0stp0p on achieving the first perfect score in the Defcon DFIR CTF! She has not only won the admiration of her peers but also a license of Forensic Email Collector. For those still wanting to play, or still playing, we will leave the CTF up for at least a month before we move onto the next project. Thanks everyone for playing and hopefully you will learn something from the experience! Next time we will up the difficulty. In it not only does author show how to create a new query for pulling messages from the database he also extended a SQLite python library to correctly decode the write ahead log of the SQLite database that stores the notifications. Meaning you can recover more deleted messages. Give it a read and in a future post let's take that and write a script around it. Also if you were in the blue team village at just the right time we brought out SANS tshirts, polos, keychains and posters that quickly disappeared. 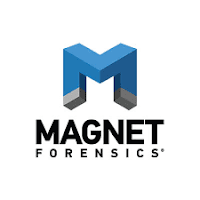 Magnet Forensics - Donating a really cool backpack that contained a license of AXIOM, a magnet water bottle, magnet external cell phone battery and a cool magnet pen. MetaSpike - Who donated a license of Forensic Email Collector which will go to whoever gets the first perfect score in the Defcon DFIR CTF! For those of you who use libvshadow you may have noticed that it shows deleted shadow copies but does not differentiate between active and deleted shadow copies. This can be an issue as parts of the deleted shadow copies could be overwritten leading to strange results. Looks like two researchers out of Japan are attempting to fix that issue with an extension to libvshadow and some really interesting catalog recreation research. This year at Defcon we made things interesting with a challenge that involves making your way through 3 images to answer questions and solve a case. Now that Defcon is over and the winners awarded it's your turn to give the challenge a try. The second and third image password is gained by answering the right questions in the CTF. Defcon is over and with it our CTF. For this weeks challenge lets look at some browser forensics artifacts that could be helpful to you when I open up the forensic ctf to the public tomorrow. For Edge, Chrome and Firefox where could you find evidence of what was uploaded to a file sharing site. Please include all of the locations available, not just the url history. Another late post after a long day in Vegas. We launched the ctf today and already have a fight for the top 3 spots. As more people get the evidence I'm expecting it to get really interesting. We initially planned to do a live stream today but spent most of the day finishing the last questions so I expect we will do the stream tomorrow instead. To follow along, the contest ends tomorrow nighy! There is a long time for everything to change by then. As before once the event is over we will make the images public and everyone can play, just without prizes. A quick one before I fall asleep after a long day of ctf prep and Vegas fun. If you are using the fresponse imager to capture a full disk be aware that it seems to default to a sparse image format and leaves out shadow copies. However imaging the same fresponse mounted image with another tool will capture the full disk. What additional wipers or anti forensics tools have you come across? Let me know in the comments below or in a tweet/linked in comment. One of the problems we are having recently in Windows 10 forensics is that what would previously be identified with a major service pack version or a new version of Windows is now being marked as a feature release. These releases are changing the behaviors we rely on in forensics and we are going to have to start referring not just to Windows 10 but the build of Windows 10. This isn't going to stop in the near future as Microsoft says that they plan to just iterate Windows 10 for the foreseeable future. If you look at some of Adam Harrison's recent blogs you'll notice he has multiple major versions of Windows 10 running within different VMs. I think this kind of setup will be necessary going forward and we are going to have do more regression testing of artifacts both old and new to understand the new normal. I'll be following this up with what the major releases are so we can start building a common vernacular in describing Windows 10. For now just be aware that just because its Windows 10 does not mean that any previous Windows 10 research still applies without testing. I had stopped thinking about the Windows 10 notifications database since I last saw Yogesh Kahtri blog post about it here. I was reviewing a file list produced by an opposing party in a litigation we are working and suddenly saw a directory full of notification images and got curious again. And the database is now a SQLite database named wpndatabase.db which you can open up with any SQLite tool. I am using Navicat for SQLite because its one of my favorites. There are three fields here you should pay attention to the first is the HandlerID which will tell you which program created the notification, you find the name associated in the NotificationHandler table. Win big in August with the play by TR app! Download now! Within the text tags you can see the contents of the new mail notification I received from Outlook. The last fields to look at are the ExpiryTime and ArrivalTime which record when the notification was received (ArrivalTime) and when it will be deleted from the database (ExpiryTime). These are stored in decimal but if you convert them to Hex you can convert them back to a readable time using the Windows FileTime BigEndian option in Dcode. So there you go, we can recover the sender, subject and first lines of an email in the notification database even if the email has been purged from the system otherwise. I am going to look further into this to see if there is any other Notifications of interest.